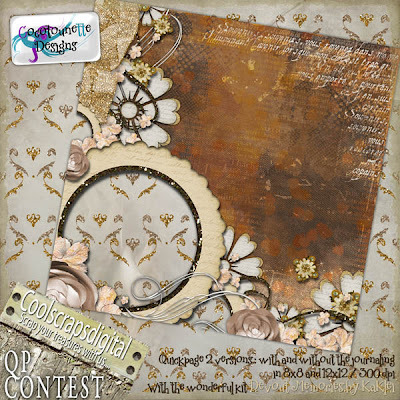 Voici ma participation au concours de quickpages sur le forum Cool Scraps Digital pour ce mois de juin ... Avec le magnifique kit Devout Memories de KaKlei Designs !! Here's my participation for the quickpage contest on the forum Cool Scraps Digital for the month of june ... With the wonderful kit Devout Memories by KaKlei Designs !! Thank you so much for this post. 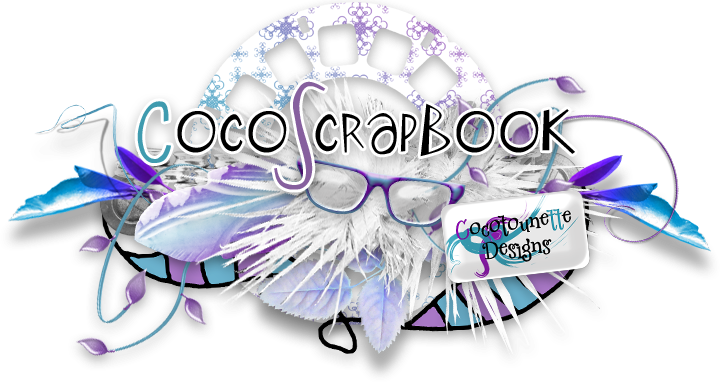 I want to let you know that I posted a link to your blog in CBH Digital Scrapbooking Freebies, under the Page 4 post on Jun. 20, 2011. Thanks again. 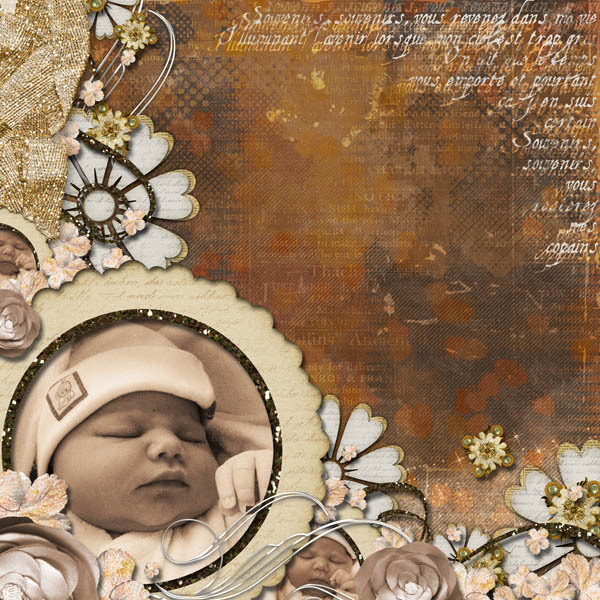 Ta page est magnifique, merci beaucoup! These are so elegant. Thank you so much.